Super excited to be on time, this time, for Heather P's challenge! This weeks colors are gorgeous! I have loved her combos because she puts the colors together for me! 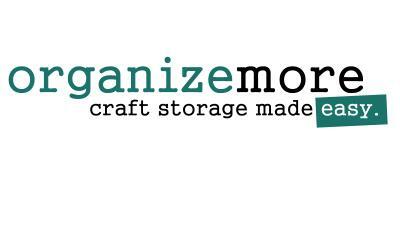 I have a hard time with that sometimes and I love to "borrow" what she puts together beautifully! This is a new set I picked up this weekend by American Crafts, thanks to my friend Amy! We went to Michael's and she pointed it out! To top it off it was on clearance! Love that!! The little orange squares in the centers are a little bit of Copic coloring to add in that orange I am so bad with! I was happy with how this came out though! Orange usually hates me! hehe! So that is it for today! Thanks for stopping by! Be sure to scroll down or click HERE to see my DeNami sketch card for this week! Beautiful, Laurie! Love just the hint of orange and those pretty medallions! Nice job. I have that AC set too. It's incredibly versatile! And way to rock the orange. Yes, I love this color combo! I'm glad you got the upper hand on the orange because this card is awesome! Oh gosh, I am in awe of this card! I love American Crafts! You should link this up to the ABC birthday challenge www.abcdtchallenge.blogspot.com. Oh this is too sweet Laurie! Love the tiny bit of orange in there! Fun! This is SO pretty! 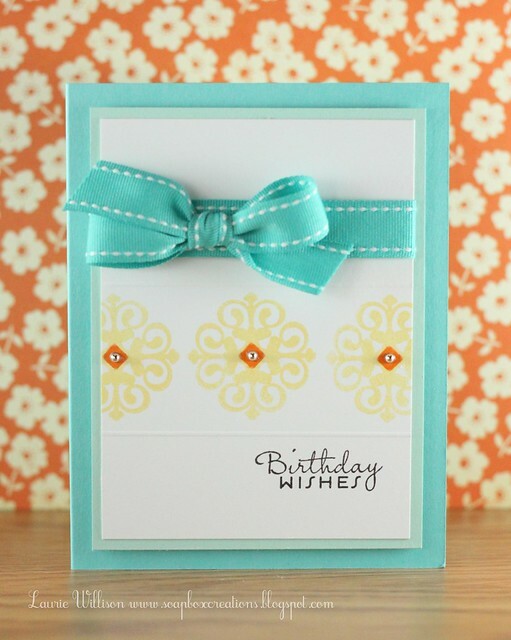 I love this colour combo too and am hoping to get some time to play tonight with Heather's challenge! I love your cards!! You did a great job with the colours Laurie and I love your layout. Pretty card. Oh so soft and pretty Laurie! Oh gorgeous CAS how I love you - just hits the spot perfectly! 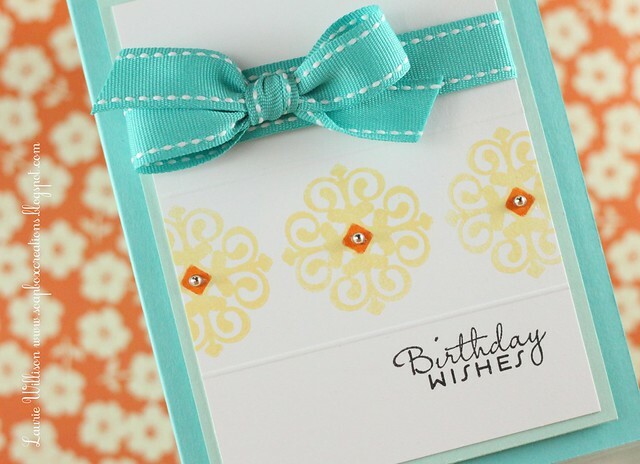 Laurie, love how you used the colors...a very refreshing card! Lookie there! You used that $5 set! (I had soo much fun on Saturday night but where did the time go? Seriously.) Those medallions look fantastic stamped with just the hint of orange in there! but with a little one in tow...thought it would be better till I didn't have him! Love it. Reminds me a bit of PTI's Giga Guide Lines...perhaps a case is required here! Lovely card. 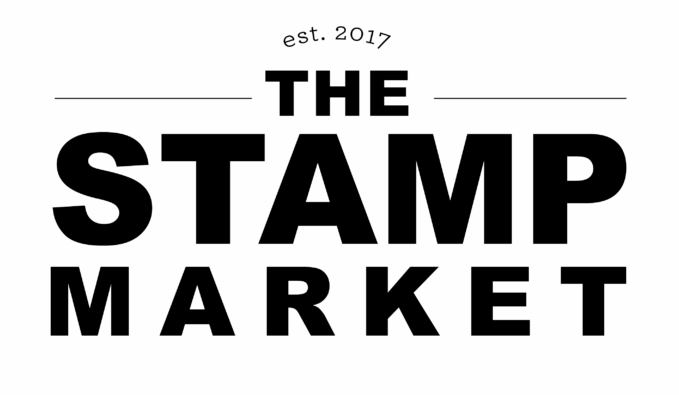 And nice stamp set too. And on clearance can't ask for more. Absolutely gorgeous card!!! I love getting awesome sets from Michael's when their a great deal, like your clearance purchase. So pretty! You used those colors well! I love that new set you got, what a bargain! You did wonderful on this color challenge. As usual, your bow makes me jealous! This is soooo pretty girl. I love it! I love this clean, fresh card Laurie! The design is like a breath of fresh air - perfect for Spring!! Thanks for the sweet comments on my card! Well orange loves you today!!! This is gorgeous Laurie! Loads of WOW factor!!! Beautiful take on the colors! Utter Perfection! Fabulous way to use the colors. Clean and beautiful creation, Laurie!!! I love the pops of orange you added to the medallions and the scored line you added above the sentiment---such great attention to detail! 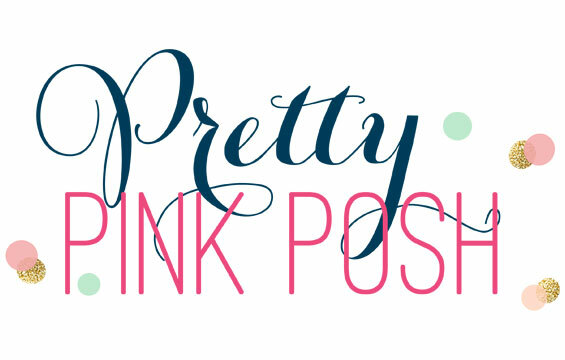 So clean and pretty, Laurie--like a breath of fresh air! 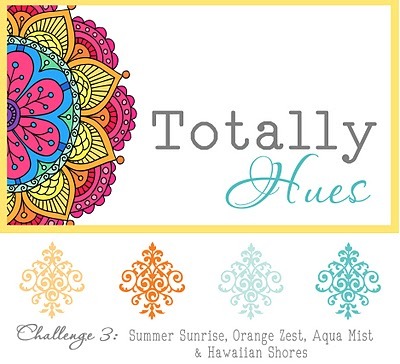 Your card caught my eye right out of all the thumbnail links at the Hues challenge! It's just gorgeous!! Wowzers, Laurie!! Absolutely gorgeous creation!